The coalition council of San Antonio is preparing plans to remove all terraces from the streets of the West End to try and cut noise levels in the town centre. The move is based on 2 technical studies carried out which backs up the local governments position that the West End is the main source of noise pollution in the town centre and its surroundings areas. 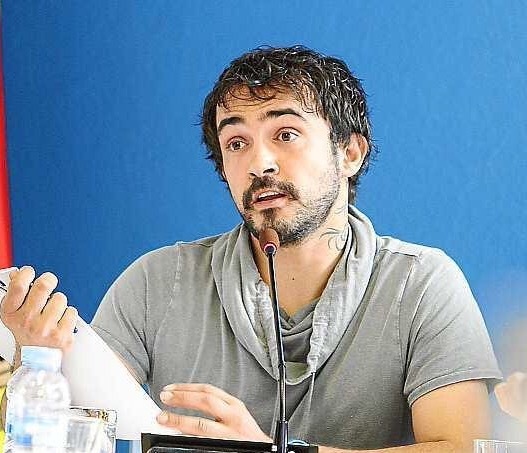 Councillor Pablo Valdes confirmed the story to the Diario de Ibiza saying that the new bye-law is almost drafted and that the council hopes to vote it in by January at the very latest. He also confirmed that the new law will only affect the West End and not the area by the fountains known locally as ‘Passeig des Fonts’. The Council will with either stop authorising terraces or demand that chairs and tables be removed by 11pm because “the residential use of the area must be made compatible with its tourist use”. 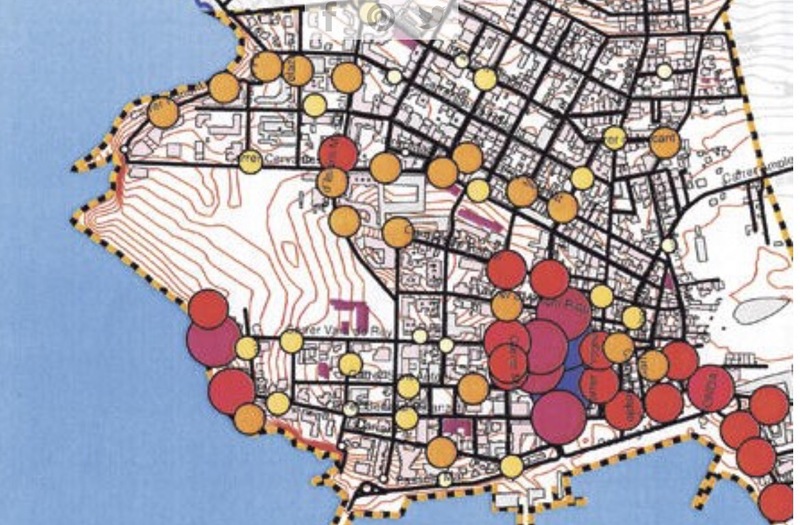 Valdes justified targeting only the West End by saying “it is the only place in town where there are terraces on public roads until 3am or 4am in the morning, we can’t ignore the results of the study”. Currently there are 150 residents living in and around San Antonio’s West End who have to endure noise generated by over 50 bars that are open all night. The government team admits that the eradication of the terraces will not totally solve the problem because “there are other sources of noise” but considers that it will have a beneficial influence. Valdes also admitted that the new bye-laws may be subject to a legal challenge but is confident that the technical studies will be a reasonable defence for the change. Smoke screen who writes these posts? Are there maybe above bars which most are workers seasonal workers can’t see them complaining. Same people that decided to ban prs from the streets to stop tourists getting hassled, that worked a treat didn’t it? As someone who worked both legally and illegally in the west end for several years I can’t see how this is beneficial for businesses. Also if you live in the west end you understand that it will be noisey. If you want quiet don’t live in the west end. This goes deeper towards bars and there trading and 100% smoke screen against bars and the owners and the thing is they know who they are. So we have a situation picture this west end going to have everyone standing outside bars anyway so hows this going to be controlled? Pablo Valdes claims to love San An… but is doing everything in his power to kill it dead. As a spanish friend said, this town is full of racists. (It isnt the British). You say that but it is well known that certain bars are also in the town hall every other day Winter and Summer. Moaning,protesting not suprised the town hall have had enough. As per usual they are all screwing each other over. They’d never get away with it if they had to move back to there hometowns they’d be no ones. I wish people will stop commenting on posts about these so called residents complaining maybe one or two blocks in the area yes for sure. Its well known to the area on who spends all there efforts in the West End to sort out certain issues.